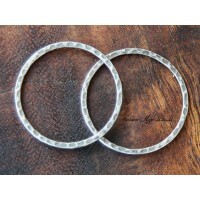 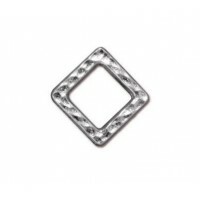 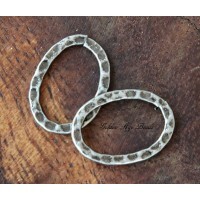 These rivetable links by TierraCast have a flat back so they are perfect for leather strap bacelets. 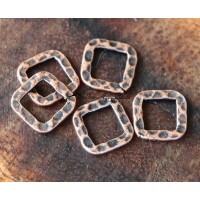 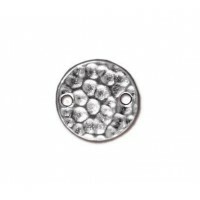 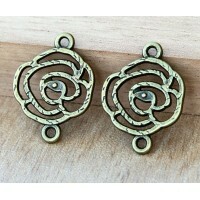 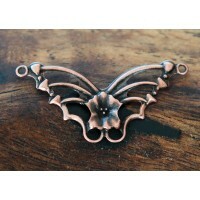 They would also work well in multi-strand jewelry or dangling earring projects. 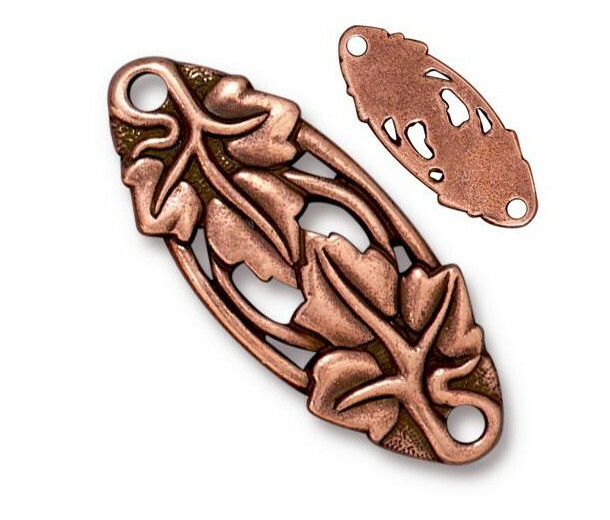 These links feature an oval shape in which two ivy leaves are artistically fused together with the help of its swirling stems. 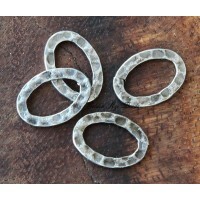 The stems seamlessly blends in to form a hole on each side that can be used for stringing purpose! 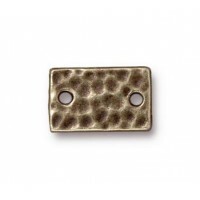 The antique finish highlights the intricate detailing and is perfect for vintage and rustic inspired designs. 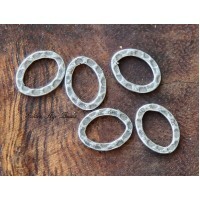 TierraCast® findings are proudly made in the USA from certified lead-free culinary grade pewter.